Samsung Galaxy A6 Plus (2018) Price, Specs, Features and Review. Samsung Galaxy A6 Plus (2018) is the advanced version of the Galaxy A6 (2018) smartphone. This phone parade the same design except for the big screen size and also an upgrade on the processor and the battery. 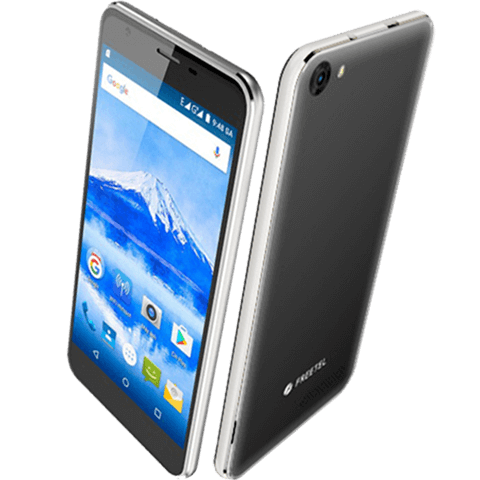 The cheaper option to this phone is still the M-HORSE pure 2 smartphone. Read on to see the latest specifications, features, review and the price of Samsung Galaxy A6 Plus (2018). Key Features and Specs of Samsung Galaxy A6 Plus (2018). You won’t actually get a special treat on this plus version apart from the bigger screen size that will give you immersive viewing to your pleasure. You will be getting the same premium design that is packed in a 6.0 inch that carries the Super AMOLED capacitive touchscreen. The Samsung Galaxy A6 Plus (2018) has a sharp screen resolution of 1080 x 2220 pixels and 411ppi density with a corning gorilla glass mounted on the screen to protect it from scratch and crack. This smartphone is available in Black, Gold, and Blue colors. Nokia X5 [Nokia 5.1 Plus] Review, Specs, Features and Price. Xiaomi Redmi 6A Price, Specs, Features and Review. Samsung Galaxy J7 (2018) Price, Specs, Features and Review. 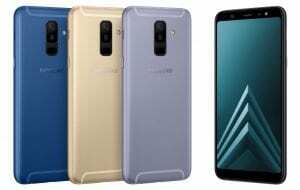 Samsung Galaxy On8 2018 Price, Specs Review and Features. On the camera, the Samsung Galaxy A6 Plus (2018) packs a sharp camera. It has a dual camera of 16MP + 5MP on the back for photography and this sensor support a full HD video recording, phase detection autofocus, LED flash, -tagging, touch focus and HDR. On the front, it has another single snapper of 24MP which will surely capture beautiful selfie on one tap. You will be getting an inbuilt storage of 32GB/64GB that is expandable up to 256GB using a micro SD card. The Samsung Galaxy A6 Plus (2018) has something amazing and impressive on the hardware, it has a Qualcomm MSM8953 Snapdragon 625 processor with an octa-core that runs at a fast speed of 2.0 GHz with 4GB of RAM and Adreno 506 GPU. Gamers will find this phone fast and responsive when playing sensitive 3D games. The operating system is still the latest as it has an Android 8.0 Oreo with an upgrade nonremovable battery capacity of 3500mAh. 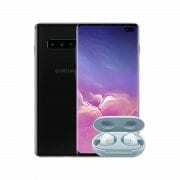 It has a USB Type C cable, a fingerprint scanner on the back, 4G data support, Bluetooth 5.0, and A-GPS, GLONASS, BDS for GPS location. Price of Samsung Galaxy A6 Plus (2018). The Official Price of Samsung Galaxy A6+ (2018) is 370EUR. In Nigeria, the Samsung Galaxy A6+ (2018) will sell at a price of 145,000 Naira to 160,000 Naira depending on the variant. External memory: Yes up to 256GB. Screen Resolution: 1080 x 2220 pixels. Display Type: Super AMOLED capacitive touchscreen. Rear: Dual 16MP + 5MP 1080p@30fps. 3G WCDMA: Yes, HSDPA 850 / 900 / 1700(AWS) / 1900 / 2100. USB port: Yes, 2.0, Type-C 1.0 reversible connector. Navigation: Yes, with A-GPS, GLONASS, BDS. You might like to read this. Cheap Android Phones That Cost 7000 Naira to 15000 Naira. 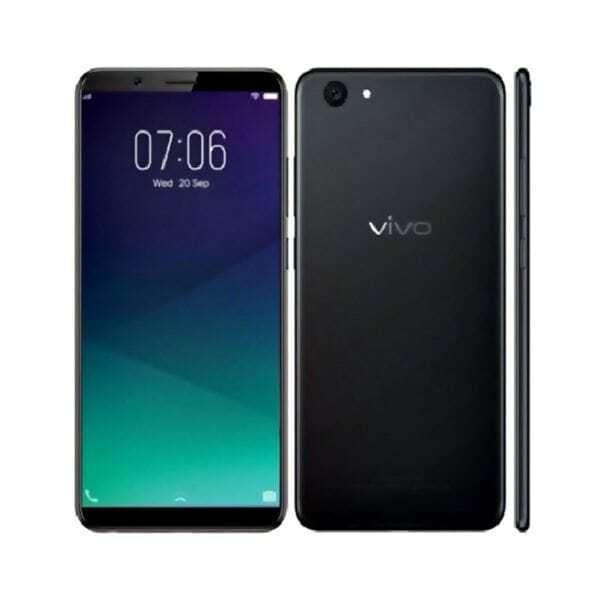 Vivo Y71i Review, Specs, Features and Price. 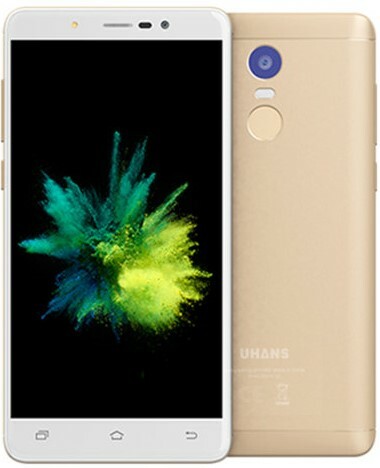 Uhans Note 4 Price and Specification. Freetel Ice 2 Specsification, and Price. Nigeria Technology Gist Copyright © 2019.